Exclusive & Comfortable Lessons With the First Female to Ever Tow Surf the Huge Waves of Jaws! Enter Your E-mail to Receive Free Goodies From Us! With an SUP School Gift Card! Stand-Up Paddle Surfing, also abbreviated as SUP, is a rapidly growing global sport originating from Hawaii. It is traced back to the 1940’s in Tahiti. Stand-up paddle surfing is a mix between—you guessed it—surfing and paddling. Back in the day, Waikiki beach boys stood on their longboards while navigating with outrigger paddles, taking pictures of tourists on shore, and the sport of stand-up paddle (SUP) was born. Now referred to as Ku Hoe He’e Nalu on the Hawaiian islands, the sport is quickly gaining popularity all over the world because of its graceful simplicity and quick learning curve. 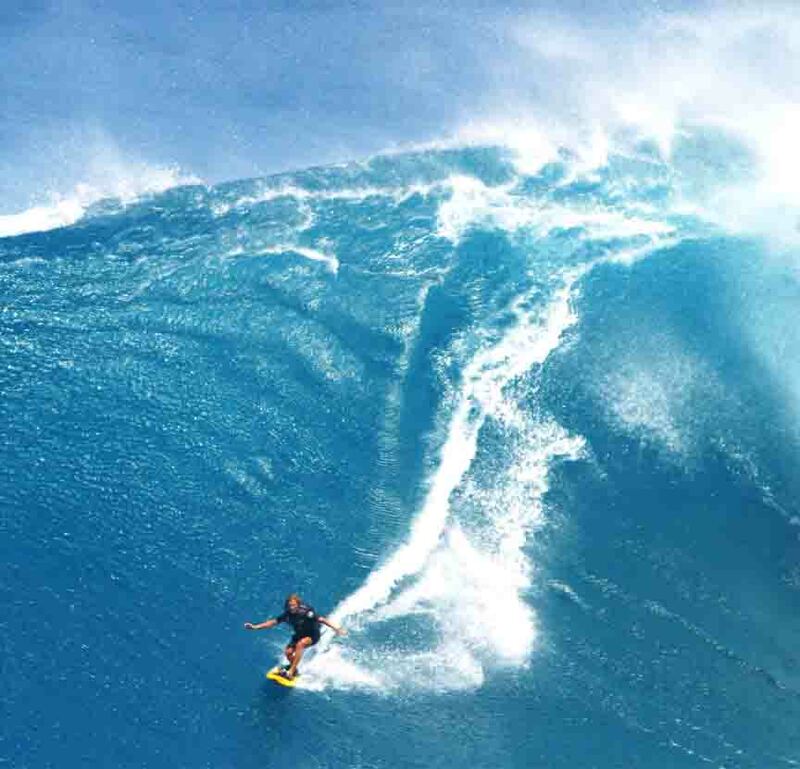 Maria Souza, the first female to ever tow-in to the powerful waves of Peahi, Maui “Jaws” . Maria is an extreme water woman who has mastered windsurfing, kitesurfing, and Stand-Up Paddle Surfing. Experience the best Stand Up Paddle Surf Lessons from a certified lifeguard, personal trainer and elite ocean athlete. Maria teaches stand up paddle boarding, emphasizing safety, stand up paddle technique and ocean knowledge. 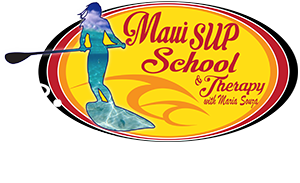 If you are looking for fun ocean activities in Maui Hawaii, a lesson with Maria Souza at Stand Up Paddle Surf School is a definite must!